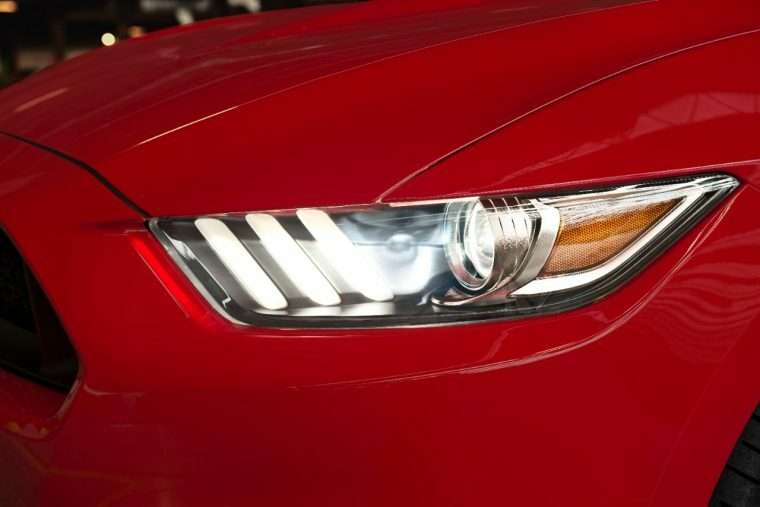 Ford kicked off Q4 2015 in Canada by solidifying its status as the country’s top brand. Sales were flat at 22,088 units, but car sales rose 3.2% year-over-year in October as models like the Focus, Mustang, and Fusion posted impressive numbers. “Ford continues to deliver a full line up of quality, safe, smart and fuel efficient vehicles that Canadian consumers want,” said Dianne Craig, president and CEO, Ford of Canada. “Customers have responded in our showrooms across the country, whether they’re looking for a small, compact car like the Ford Focus, a sporty, unstoppable SUV like the Ford Explorer, or a tough, capable truck like the Ford F-150. Sales of the Mustang were up 45% in October, marking the pony car’s eighth straight month of year-over-year sales gains in 2015. Sales of the Focus were up 17%, and sales of the Fusion were up 3%. The Explorer also posted an impressive month with a 33% sales increase, the F-Series was up 2%, and the Flex was up 7%. Sales for the Lincoln brand were up 5% thanks to a big surge for the Canadian-built MKX, which was up 64% year-over-year.